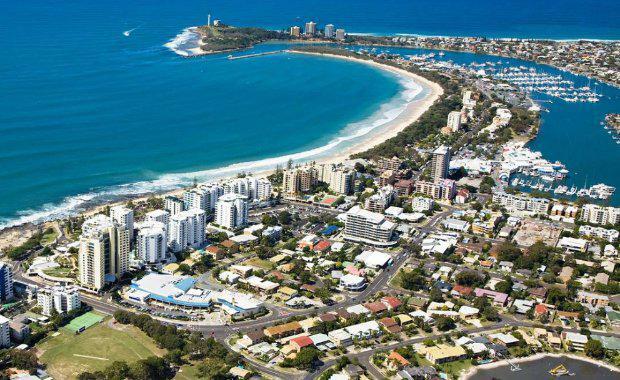 The Sunshine Coast property market continues to stagnate with new research from Place Estate Agents showing 3 per cent growth in the past year, meaning it has been largely flat for five years. According to Place, as at June 2015 the median price for a house on the Sunshine Coast was $480,000. "This figure has increased by 3 per cent over the past 12 months," Place said. "When compared to five years ago however, there has been very little price movement in the region. The five year period has yielded median house price growth of just 0.3 per cent per annum. "Place said that sales volumes reached a nadir during the six month sales period ending June 2011, where 1,685 housing transactions occurred. Volumes have been steadily increasing since then with the most recent six months to June 2015 recording a total of 2,469 sales. "This results means that the number of houses sold per six month period is 50 per cent higher than the June 2011 low point," Place said. The median apartment price for Sunshine Coast is $360,000 for the most recent six month period ending June 2015. This figure has contracted by 1.4 per cent over the past 12 months. As with the housing market, median apartment prices have seen little movement over the past five years, recording a contraction of 1 per cent per annum. As with the housing and apartment markets, land prices have remained relatively consistent over the past five years. The median land price is currently $250,000. Place said that sales volumes, however, had not remained consistent. "The six months to June 2014 saw the largest number of transactions occur with 1,039 land sales recorded for the period. The most recent six months to June 2015 saw just 610 land sales," Place said. "Place Advisory argues that these low sales volumes are the result of a lack of vacant land supply in the region."